Unfortunately it’s that time of the year again…Summer is coming to an abrupt end! On the plus side however at least we have one more season to enjoy before Winter comes to barracate us all in our houses. That’s right ladies and gentlemen, Fall is near! Our favorite styles and colors are making a fast return into our lives and I cannot wait! Fall is also the time of year that us girls are getting our nails ready for the impending season and we have almost too many colors to choose from! 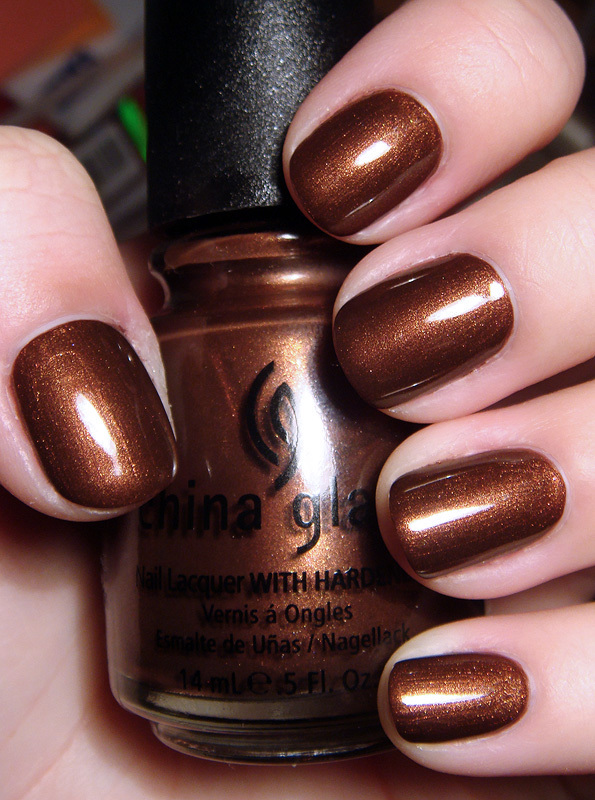 So, what colors will be trending this Fall for our nails girls? Let’s just see! These deep, beautiful colors are just the right color for fall. They are full of life and personality to create that cute and girly yet dangerous look that you’re going for. These colors are very edgy and never disappoint! This is such a classic, clean, and simple choice for fall. It’s nothing wild just very sheik. Almost like the calm before the storm. These colors make every nail look you could possibly think of look fabulous! 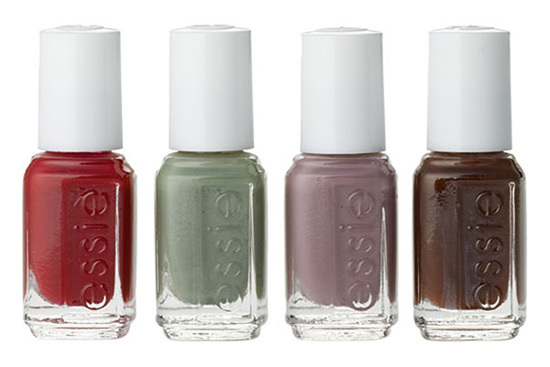 This is and will definitely be a trending category of nail polishes for years! You can go anywhere from a rustic orange, to earthy green, to changing of the seasons colors. There are so many options when it comes to copper nail polish! This is definitely a fall color that has been continuously trending for years now because let’s be real, nobody wants a copper color in the Winter nor Spring! And if there is a copper tone in the Summer…you may not have realized that it was even a copper tone. These colors are extremely bold yet toned down with the right shade. 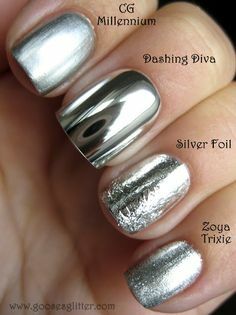 These shades are sure to be a huge hit this fall! They incorporate a slight mix of Summer, Fall, and even a little bit of Winter! What’s also great about these colors is you have a lot of room to play around with them. Such as, mix and matching colors, funny designs, the list goes on. These colors are more toned down. For example, think of the color of a fallen leaf. Not the ones that have freshly fallen but the ones that you go out of your way on walks to step on them and crunch them into bits. Can you picture it? Well, that is color you want to be going for this fall. You can’t think of fall without a fallen leaf. 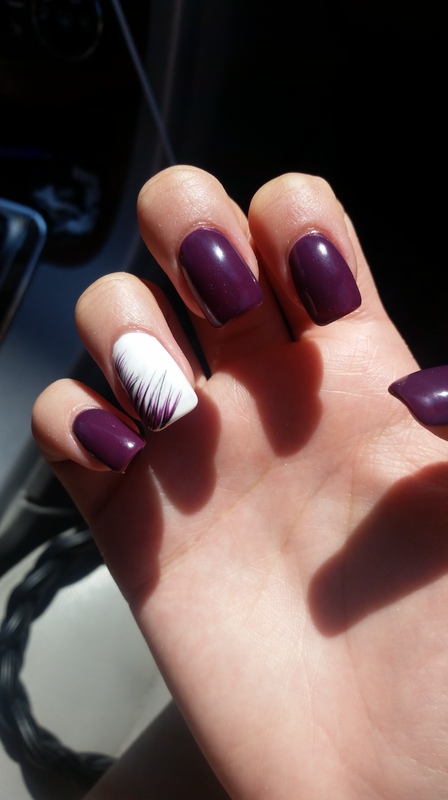 So the next time you’re at a nail salon and want to do something a bit more trendy for Fall, try out one of these top trending looks! What color are you thinking of trying next? Do you think you’ll be still be stuck on Summer colors for awhile? What colors do you think want to try to mix and match this fall? 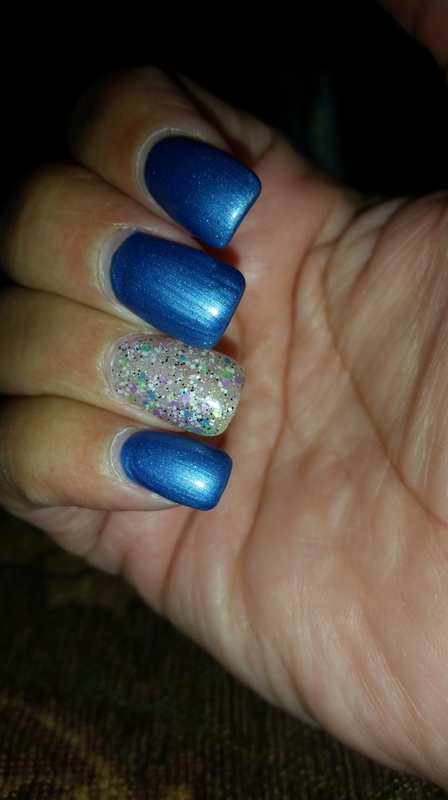 Leave a comment below with your ideas or suggestions for other nail lovers! Next Incoming Freshman: Here Is Some Advice! Thank you so much I think your page is great too! I just followed and I think that would be awesome if we could support each other!